Hey! Are you planning to spend your vacations in Fort Lauderdale? But not aware how to choose the suitable vacation rental accommodation for your vacations stay? Fort Lauderdale is a city on Florida’s southeastern coast, known for its beaches and boating canals.The best thing about this beautiful city is that it welcomes travelers of all ages and offers the good numbers of attractions to explore. Some of these include Hugh Taylor Birch State Park, Museum of Discovery and Science, Bonnet House Museum & Gardens, Butterfly World, and Fort Lauderdale Beach. Location of the property– Before availing any of the property must check that location of the property is safe, clean and kid-friendly. So, that you can have a great time along with your family and friends, with no worries about hygienic conditions of the property. 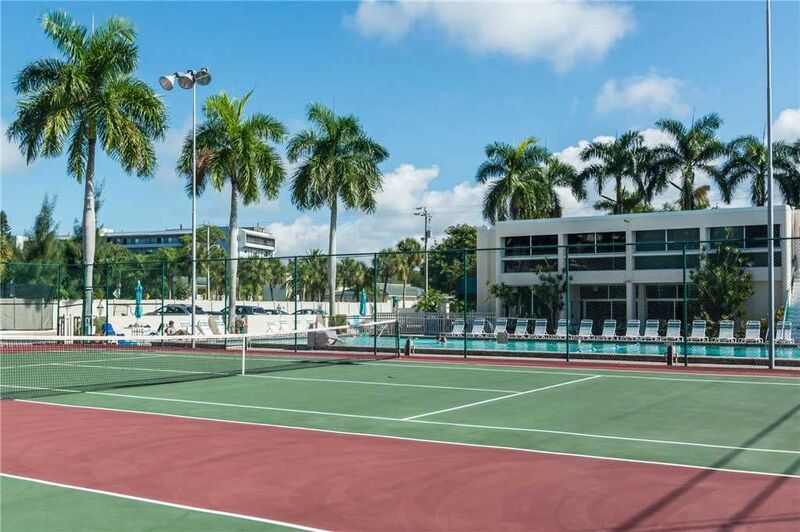 Accommodating capacity– If you are availing any of the Vacation home rentals Fort Lauderdale ,do check that it is meeting you’re your requirement, in brief it is offering you enough space that can accommodate your co travelers comfortably. Necessary amenities- Not every vacation rental providers offer you all the necessary amenities you want, especially kitchen. So it is important to check the details of the property before booking and then pay the rental amount. Proximity to area’s attractions- If you crave for great outdoors, then you are suggested to avail accommodation nearby the area’s attractions of Fort Lauderdale, such as- Hugh Taylor Birch State Park, Museum of Discovery and Science, Fort Lauderdale Beach Park, Fort Lauderdale Beach etc.Another benefit of availing accommodation nearby these places is that, you can save your money and time on travelling. 5. Reviewsof guests- It is one of the best ways of checking that property owner or rental accommodations providers are reliable or not. We at www.findamericanrentals.com offer vacations homes to travelers at no booking fee, and you can easily find other vacation rental websites by owner which offers properties at different prices. So, before booking your accommodation at any vacation rental website, go through its reviews first.